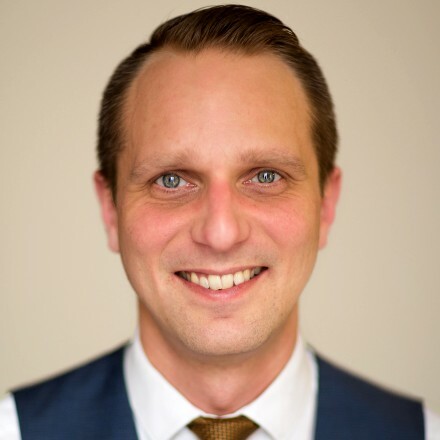 Marek is a highly experienced, caring and extremely knowledgeable chiropractor, a specialist with AXA\PPP for cervicogenic headaches, neck pain, low-back and disc nerve compressions. Marek graduated from the Anglo-European collage of Chiropractic with a Masters degree in Chiropractic in 2003. He has extensive clinical experience in treating a wide range of clinical conditions. As well as being exceptional at effectively treating neck and shoulder pain, arm pain, chest and thoracic pain, lower back pain and sciatica, he treats a wide variety of wrist, knee and ankle conditions. He has extensive experience in treating all types of patients from office workers to sportsmen, including GB athletes, pro-golfers and wrestlers from the WWE. Marek's excellent and caring treatment provides a wide range of safe and effective chiropractic techniques to suit any age and treatment preference. Marek's patients benefit from Sayer Clinics' Digital X-ray system to accurately diagnose and treat your condition and restore you to pain-free mobility and function. Most patients feel great relief from his careful and measured spinal manipulation, while others prefer even lower force techniques to no manipulation at all. Marek’s diverse range of techniques offers maximum patient comfort so that he can give gentle mobilisation and stretching, rather than joint manipulation, if requested by patients.